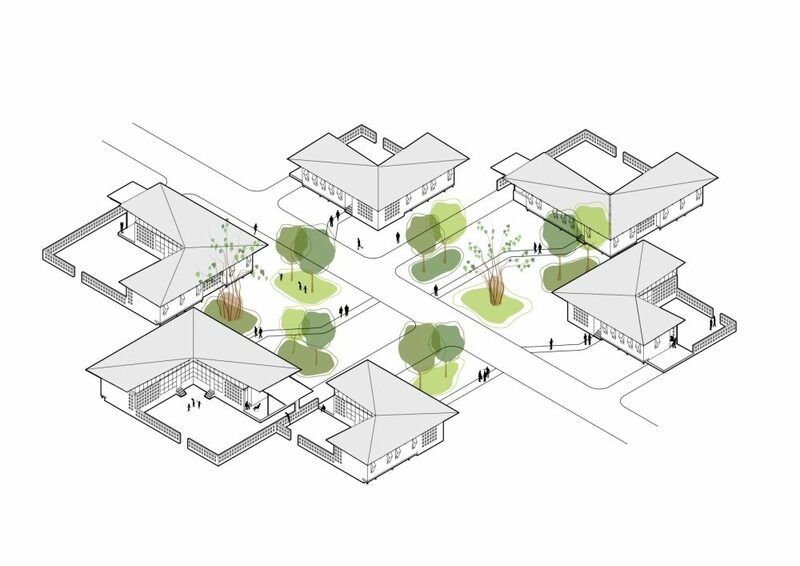 Located on the mythical banks of the Zambezi River, the Benga Riverside Residential Community introduces a new neighbourhood typology for the growing community of Tete, Mozambique. 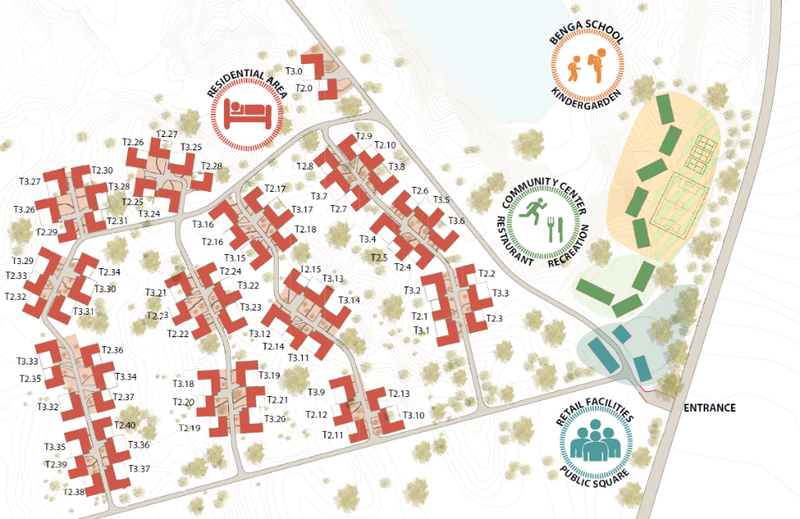 The Benga Riverside community consists of up to 150 affordable quality residential units and includes new social and educational exchange points in the form of a primary school, sporting facilities, community centre and a public square. Home to a wide range of wildlife and vegetation, Benga Riverside celebrates the heritage of its site by preserving elements such as centuries-old Baobab trees, shrubs, and native grasses which also help to shade and protect the area from dusty winds. To further establish this new architectural identity, the built interventions utilize local rock, wood, clay, and are developed as a high-quality modular system with a high level of adaptability and replicability. 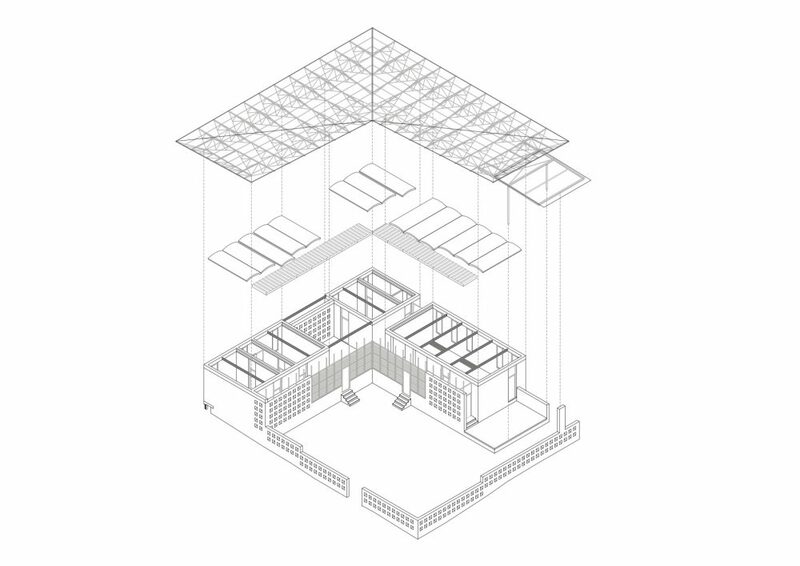 The system challenges the current popular gated compound typology that cuts residents off from the landscape. Instead, the spaces are designed with strategic views and connections to the surrounding landscape while addressing the relevant concerns for security and privacy. 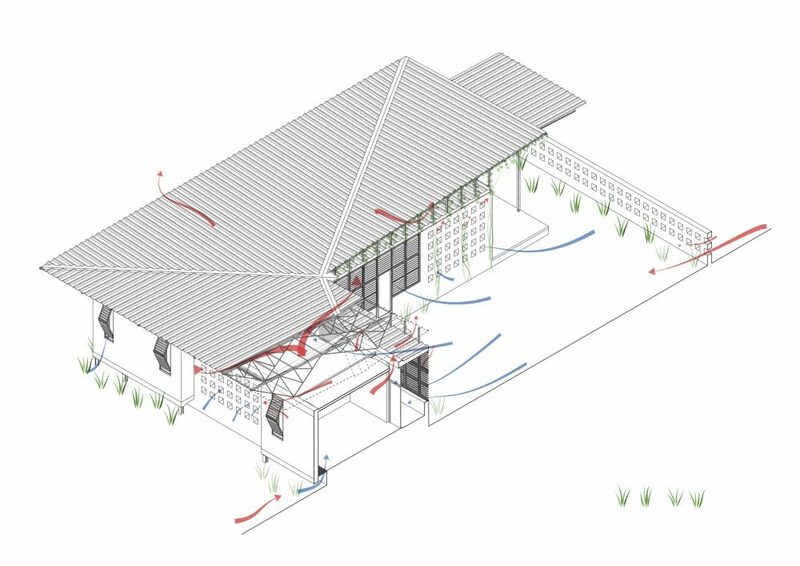 Maximal cooling and Passive Ventilation is achieved through the separation of major living and sleeping quarters, courtyards, attractive masonry screens that draw in air cooled by the riverside and landscaping, and double-envelope ceilings that let warm air escape. Our revolutionary cooling system can bring harsh temperatures down up to 15 degrees Celsius. Long-term costs for residents are substantially reduced by minimizing building maintenance and artificial climate control. Private courtyard space, scenic landscape views, and grey water management will also contribute to provide the best sustainable, economic, and long-term housing solution for future residents. 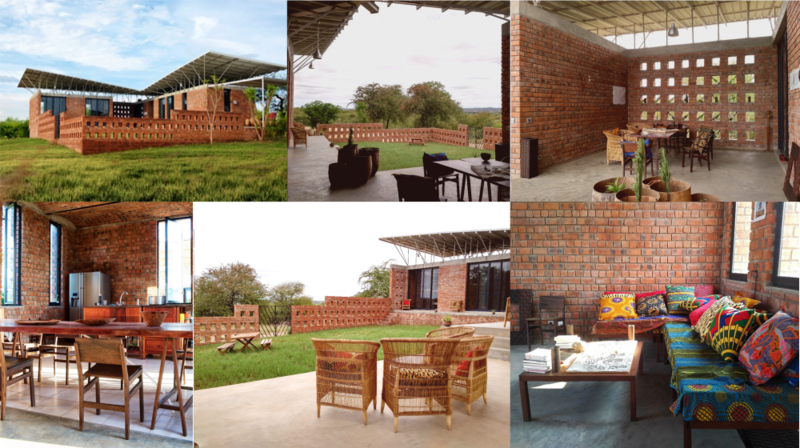 Regardless of income, class or cultural background, the architecture itself promotes a new model of sustainable dwelling that also sets a high standard for quality of life.